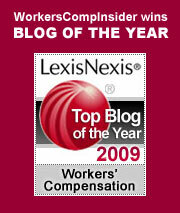 « Fresh Health Wonk Review at medicareresources.org blog – check it out! I’m writing about the Patient Protection and Affordable Care Act, which you signed into law six years, ten months and twenty-one days ago. That’s 2,519 days. Nearly seven years. Didn’t take but about two hours to become ObamaCare. The law has saved lives and money, a lot of both. It’s allowed nearly 20 million people to become insured, most of them poor. Those people were able to get that insurance because the law helped them pay for it. 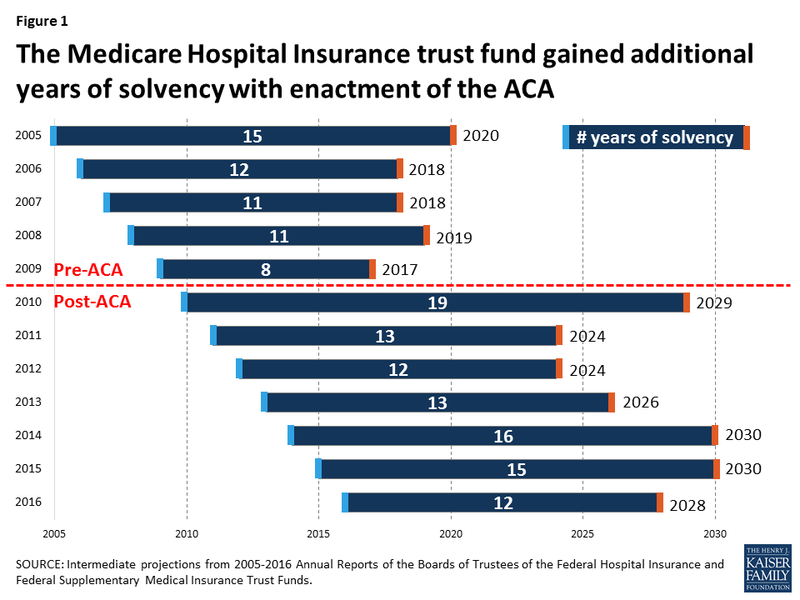 The Medicare Hospital Insurance Trust Fund, which in the year before the law’s passage was projected to run out of money right about NOW, is good for another 12 years as of today, according to Medicare’s actuaries as reported by the Kaiser Family Foundation. No lifetime caps, no pre-existing condition denials, kids on the plan until age 26, free preventive care, donut hole gone, I could go on. But it’s your failure to educate the American people and your failure to get down and fight for your signature legislation that bothers me the most. Maybe you should have demanded to get your cell phone back and taken to Twitter like the two-year-old who now sleeps in your used-to-be bedroom. Anything would have been better than the cerebral, thoughtful argument you brought to the battle. Right up there with the old knife to a gunfight thing. And that is such a shame, because, sure, the law has flaws, but you could have fixed them if you’d been willing to approach the job like Lyndon Johnson, or even Harry Truman. But perhaps that kind of street fighting was beyond the Constitutional Lawyer, the Editor of the Harvard Law Review. Obamacare had the potential, with a few tweaks here and there, to be a monumental achievement. Instead, it has had a tortured existence and may yet prove to be the only death panel victim. But, wait. Hold on. Here’s a thought: It is looking more and more as if the Republicans, who now control all three branches of government (well, maybe not the Executive, after all) have become the dog that caught the bus. They do not appear to have a clue. For example, last Thursday the highly-respected Bob Laszewski wrote in his blog, “the repeal part is still on track to occur this spring, … likely in March.” But just the day before, the two-year-old with the Twitter account, who thrasonically said he’d repeal Obamacare on Day 1, told Bill O’Reilly we may not see any changes until sometime in 2018 (but they’ll be beautiful when they happen, really beautiful). Here’s another thought: Maybe when the public actually begins to realize what it’s about to lose things will begin to change. Maybe when the 35% of Americans who still think Obamacare and the Affordable Care Act are different laws realize they are in danger of losing the Obamacare they hate as well as the Affordable Care Act they love, things will begin to change. This entry was posted on Monday, February 13th, 2017 at 8:00 am	and is filed under health care, Law. You can follow any responses to this entry through the RSS 2.0 feed. You can skip to the end and leave a response. Pinging is currently not allowed.